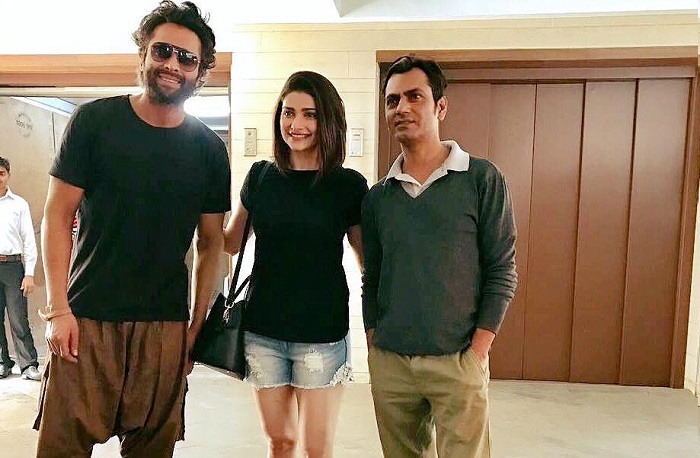 Welcome the First Official Hindi Sci-Fi Short Film ‘Carbon’ Starring Jackky Bhagnani, Nawazuddin Siddiqui and Prachi Desai! Carbon, a short Hindi film in science fiction genre directed by Maitrey Bajpai and Ramiz Ilham Khan and co-produced by Jacky Bhagnani deals with the future repercussions of the current situation. 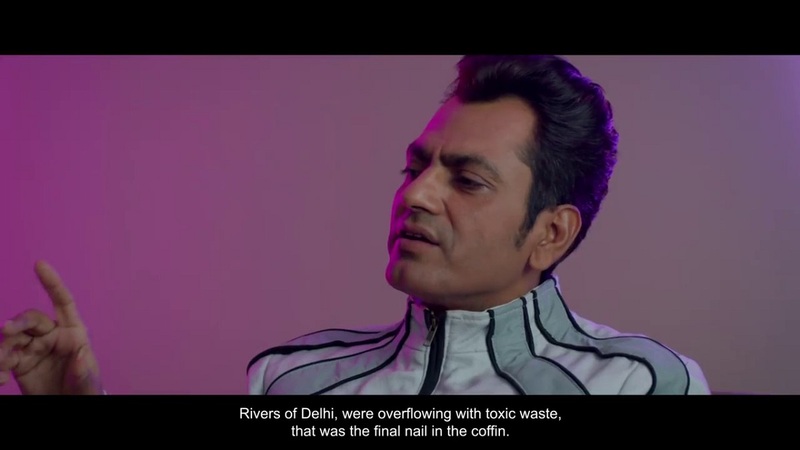 The 25-minute movie set in 2067 digs on the current environmental issues and analyses the adverse effects of the scarcity of Oxygen and high levels of pollution for the future generation. The film showcases the scenario where ‘oxygen’ has become a commodity and is therefore smuggled to earn money. Carbon will be the only element available in sufficient quantity on earth. Nawazuddin Siddiqui and Prachi Desai will also be seen in the short roles. Former will be portraying the character of a man from Mars while TV beauty Prachi Desai plays the role of Pari, a robot. In conversation with our ‘Faltu’ actor Jacky, he said that his only motive to express this short film is to spread the message to the audience and make them realise that what damage we are doing to our home planet and what all our future children will suffer. He further added that both the actors, Siddiqui and Desai were so generous that they worked for free as it was connected to an environmental cause. He himself didn’t charge anything for the movie. Actor Sushant Singh (Rajput) appreciated ‘carbon’ and feels that it is good to talk about the effects before the cause instead of talking about the cause after the effect has taken place. The film will release on the YouTube channel of Large Short Films.